I love music that points me to the heart of God. It’s the way I worship. It’s the way I pause and sabbath. It’s how I process, pray, and meditate. I recently came across a beautiful artist named Audrey Assad and her album has quickly become the soundtrack of my life during this season. I love her sweet voice and thoughtful lyrics. I’m by no means a music guru. I listen to most anything. My only criteria is that I can sing along, lyrics that challenge me and make me think, and it’s something that I can have on repeat for hours at a time (I abuse music like that.:). 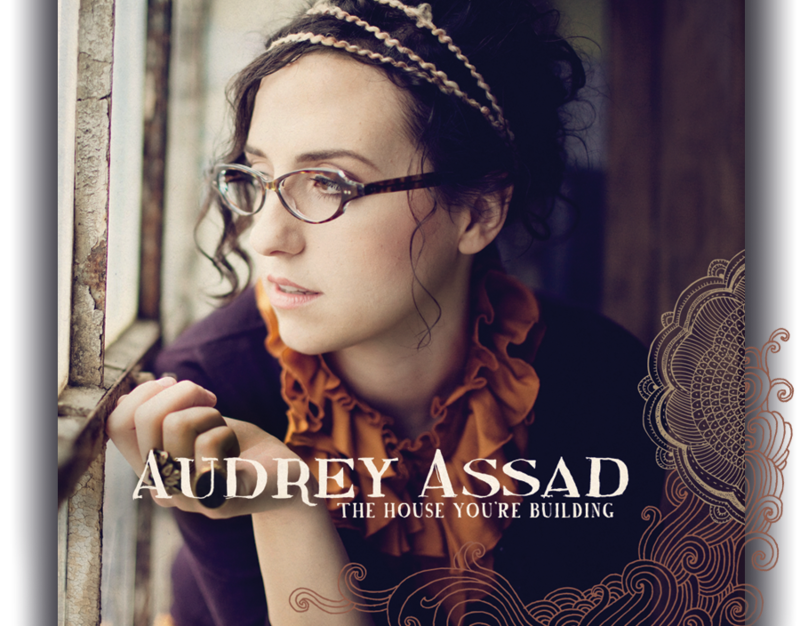 So check out Audrey Assad and I hope her album will bless you as much as it has blessed me. Matt Maher’s new album is great too!! I was just telling Mr. B that Audrey Assad is my current favorite music artist. LOVE her album (it would be the soundtrack to my blog if only she was on playlist)! We saw her in concert a few weeks ago and she was awesome (our 6 year old got to go backstage and meet her!). Creative, intellectual, yet so humble, unassuming and transparent–and that voice–beautiful. I remember reading that post on your blog and didn’t put the connection together that it was Audrey Assad that you went to see. So fun! Can’t wait to see you guys in Ocotober. I’ll email soon with our schedule so we can plan to meet up!